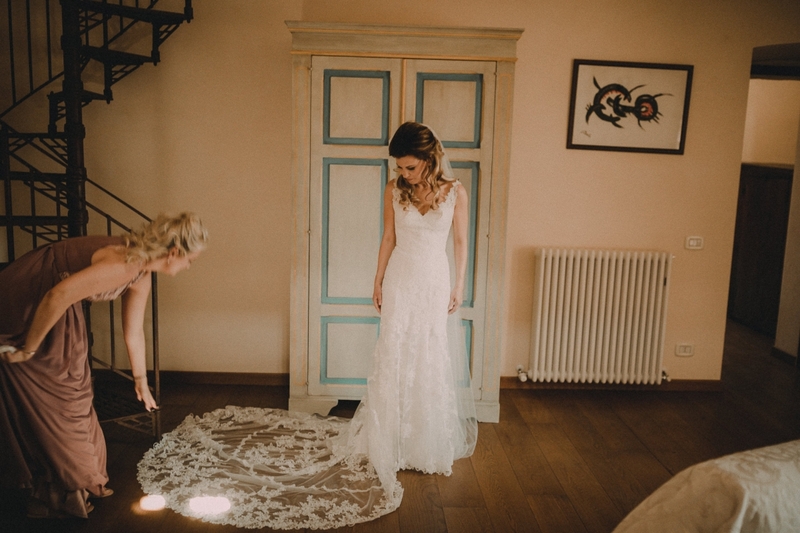 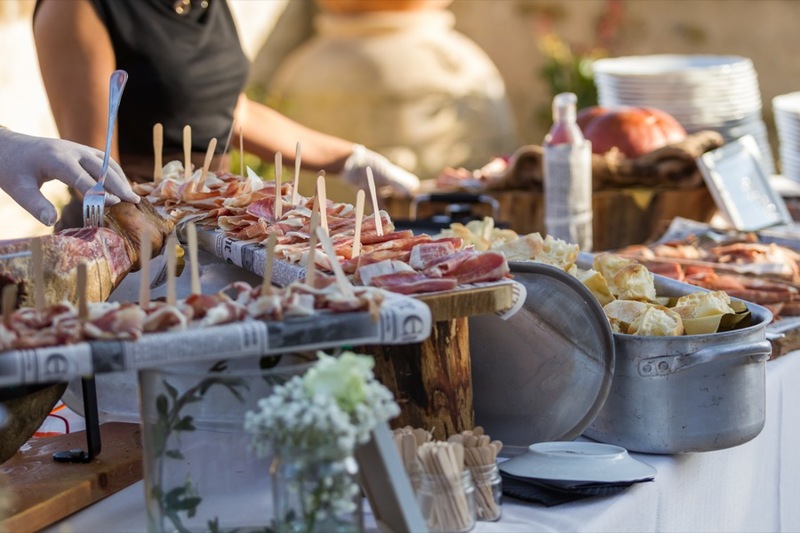 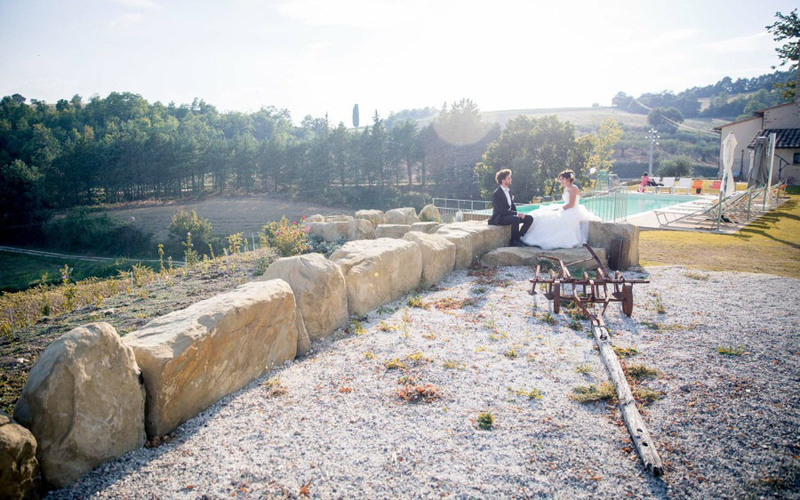 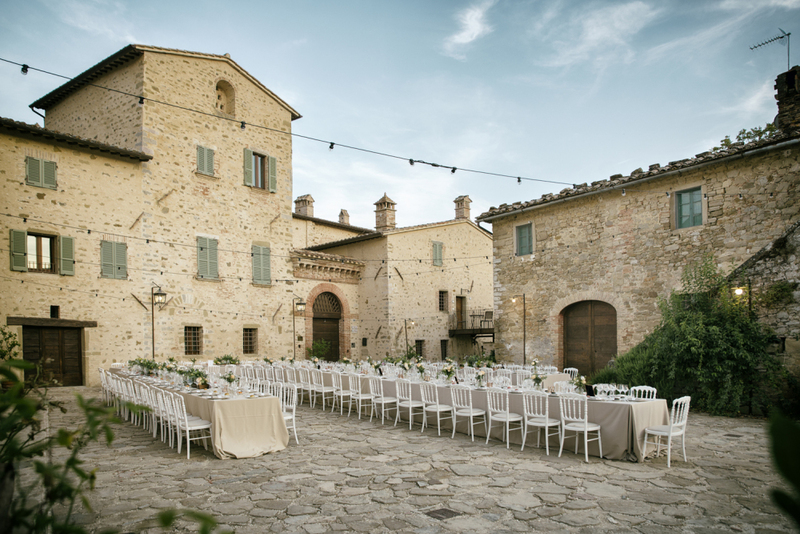 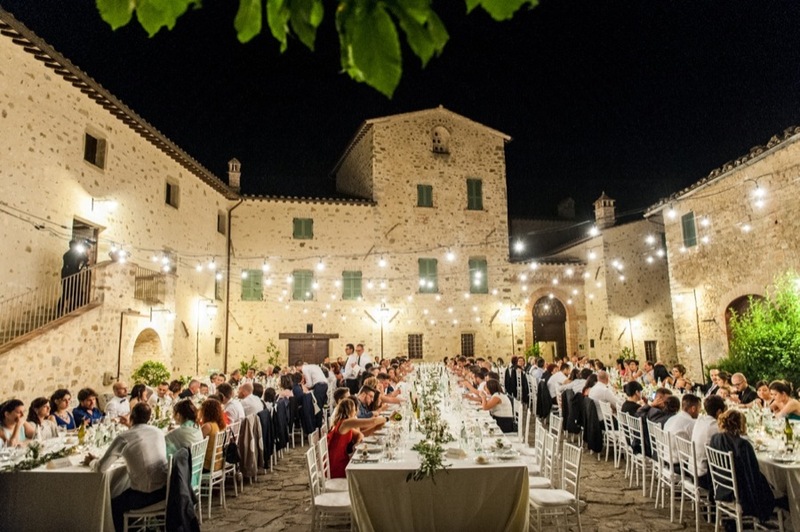 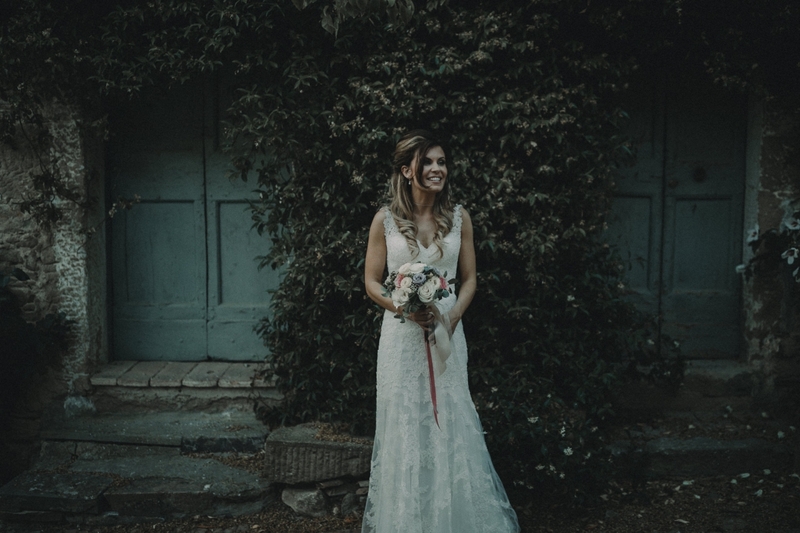 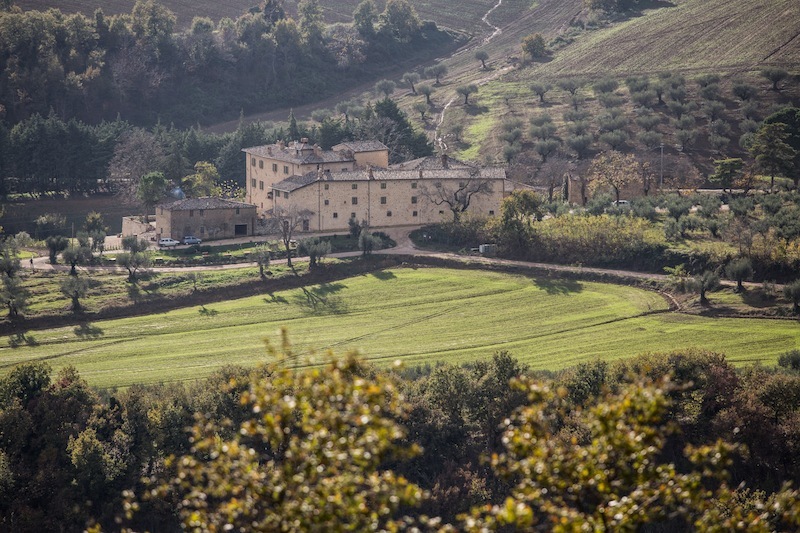 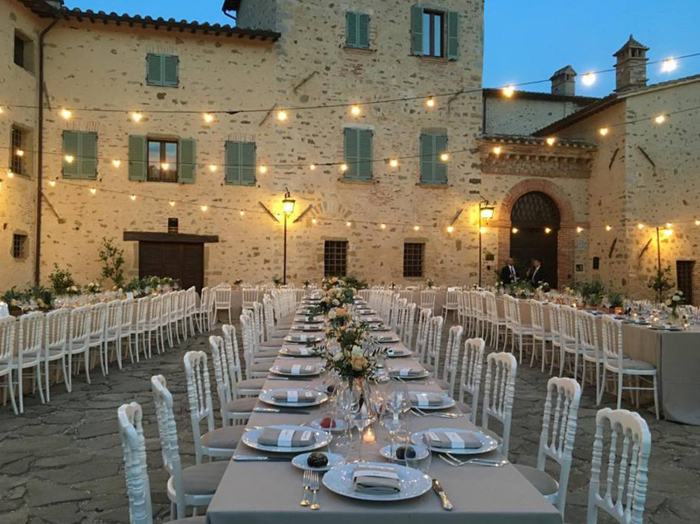 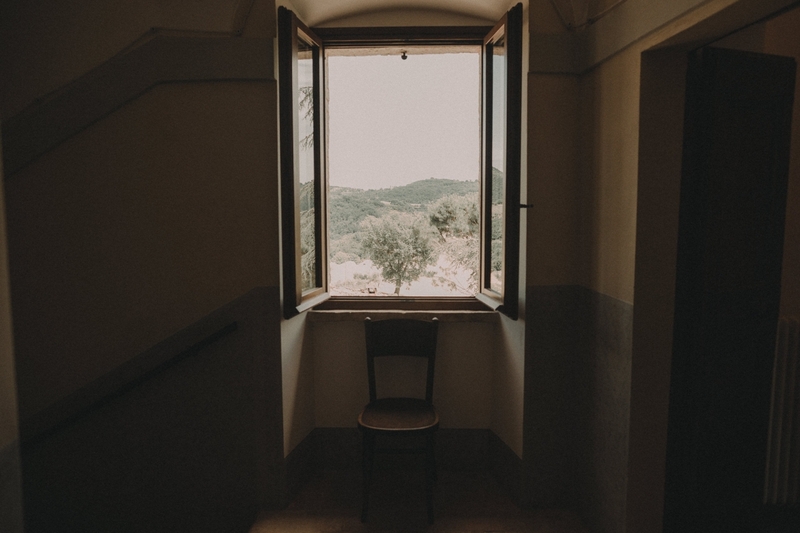 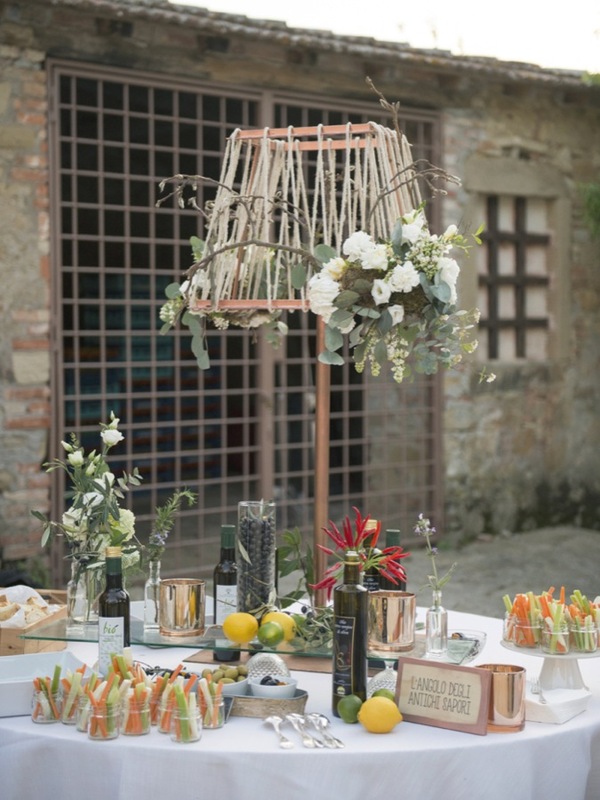 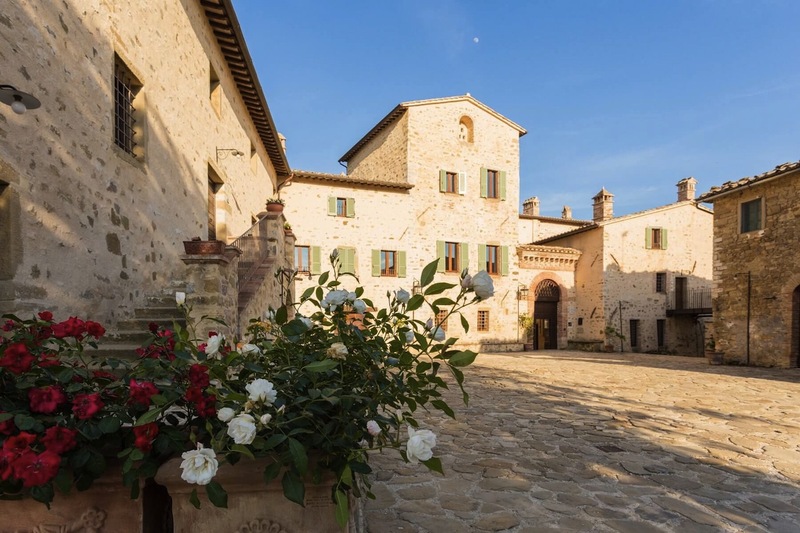 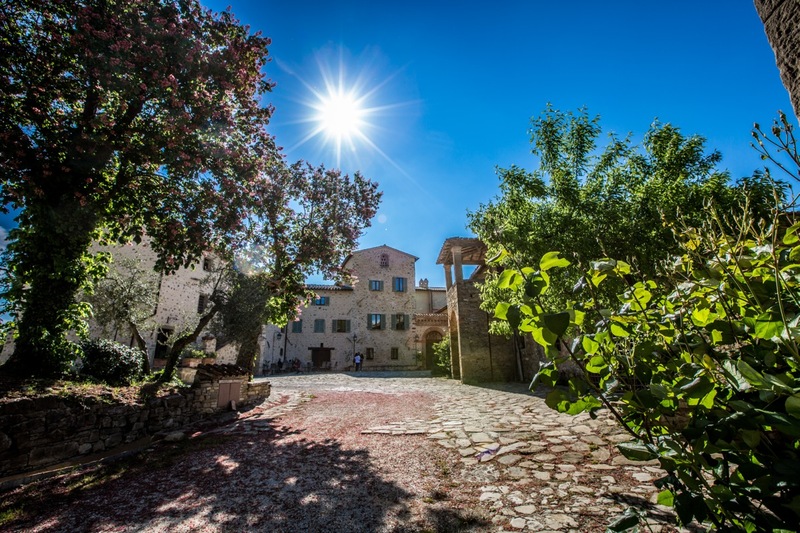 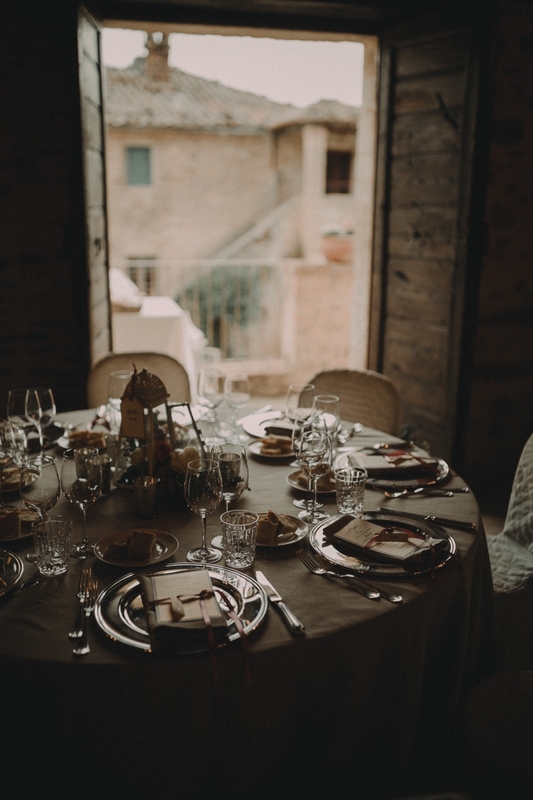 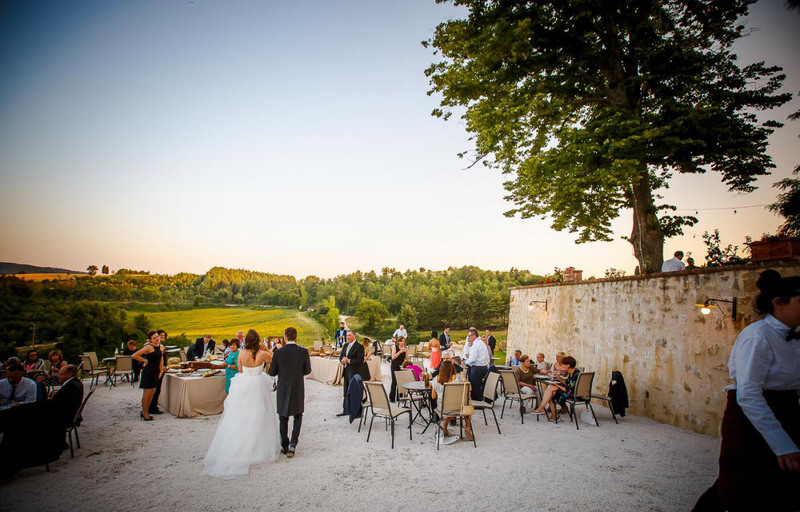 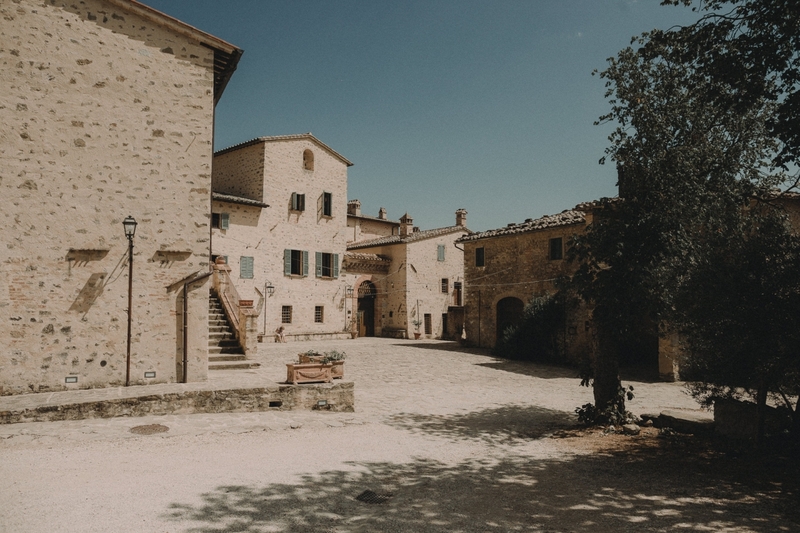 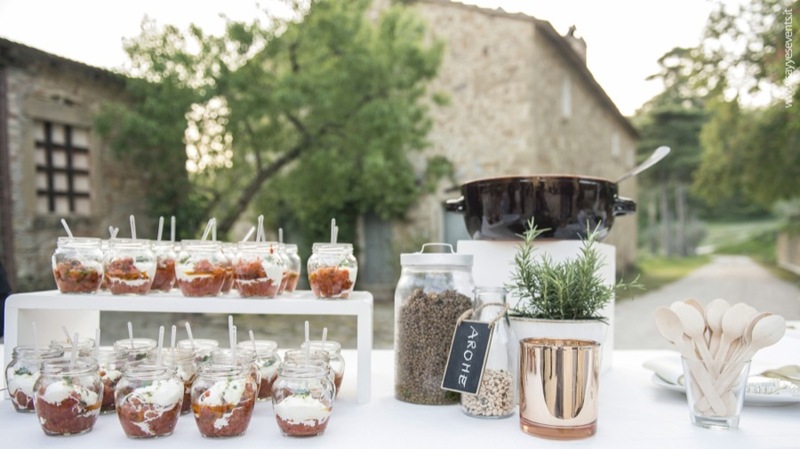 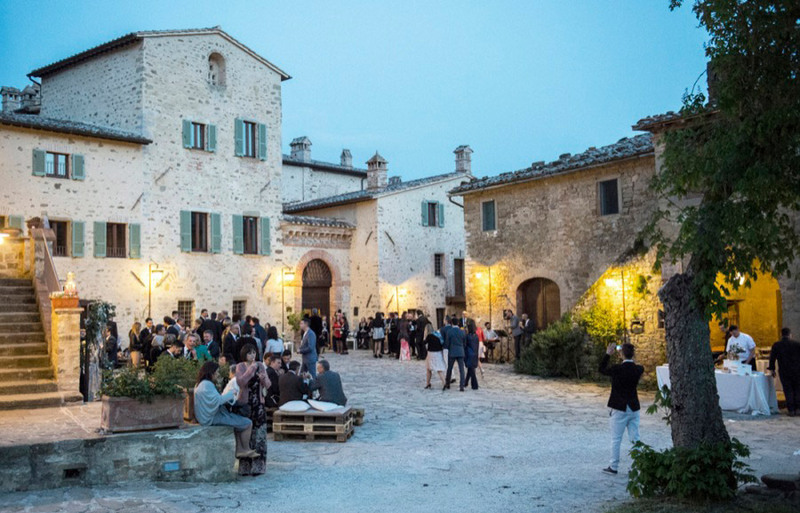 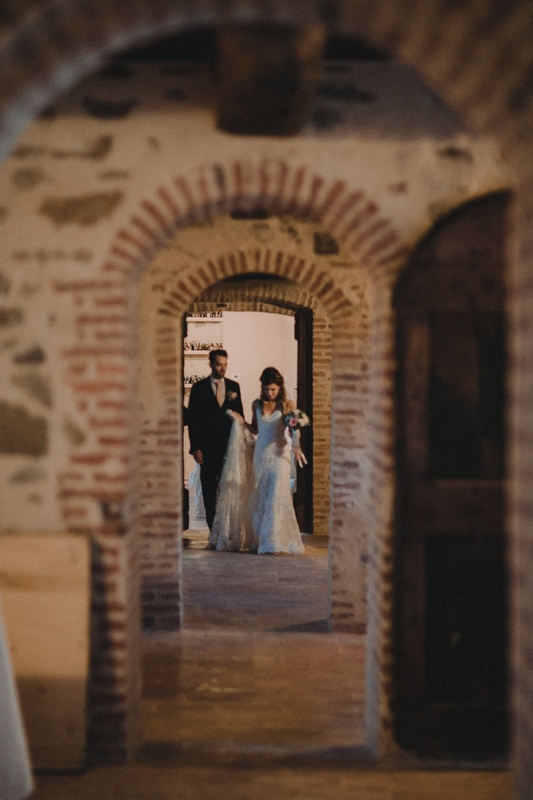 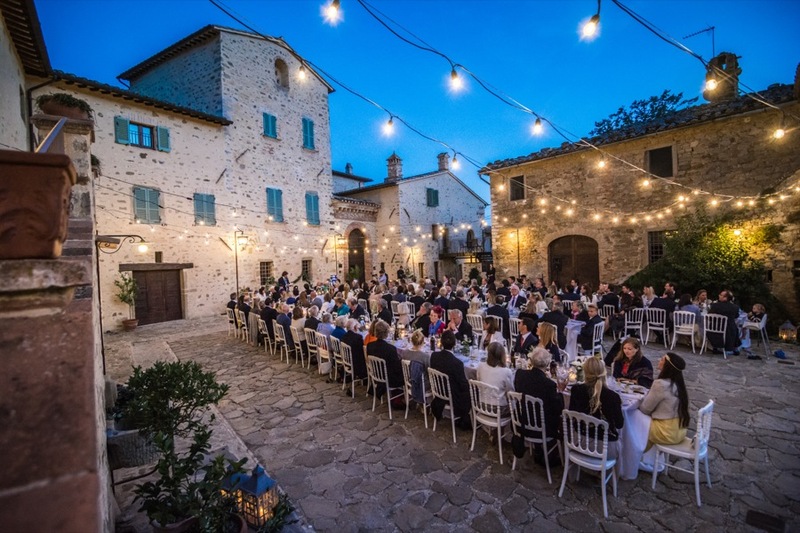 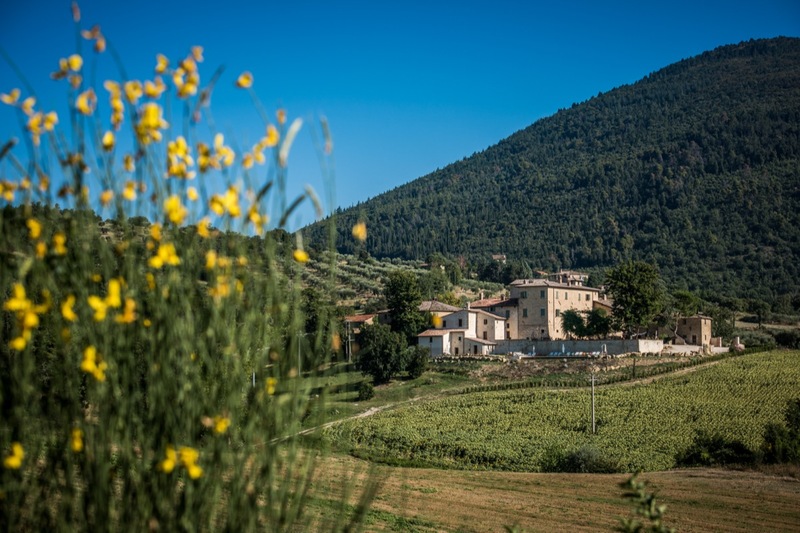 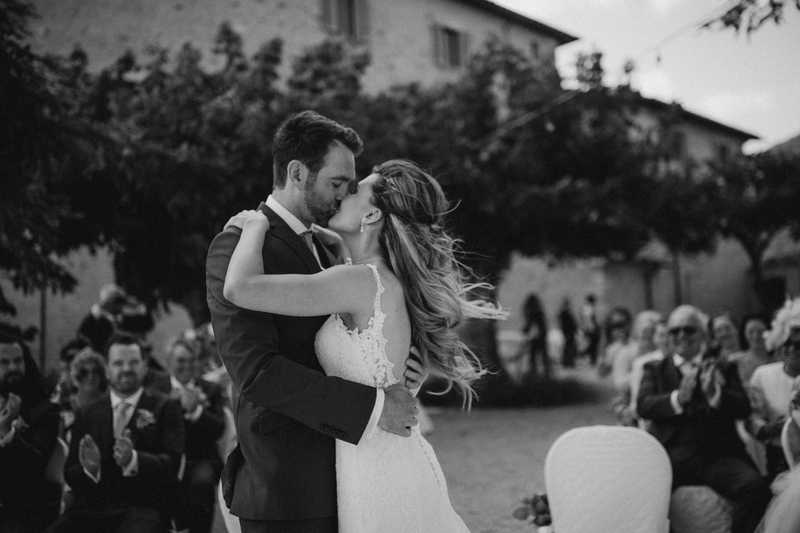 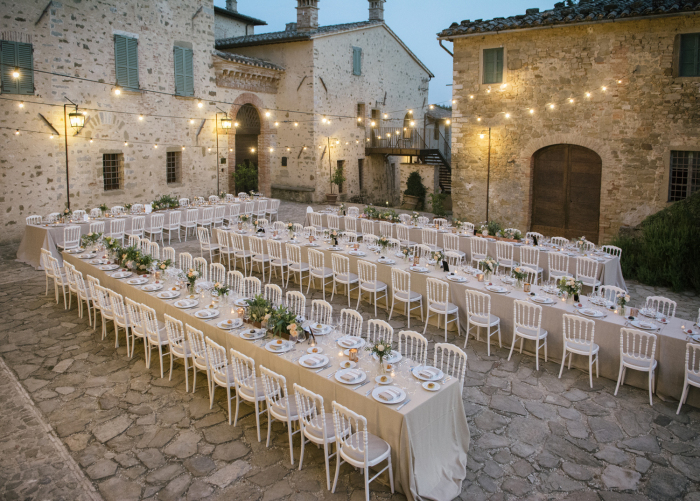 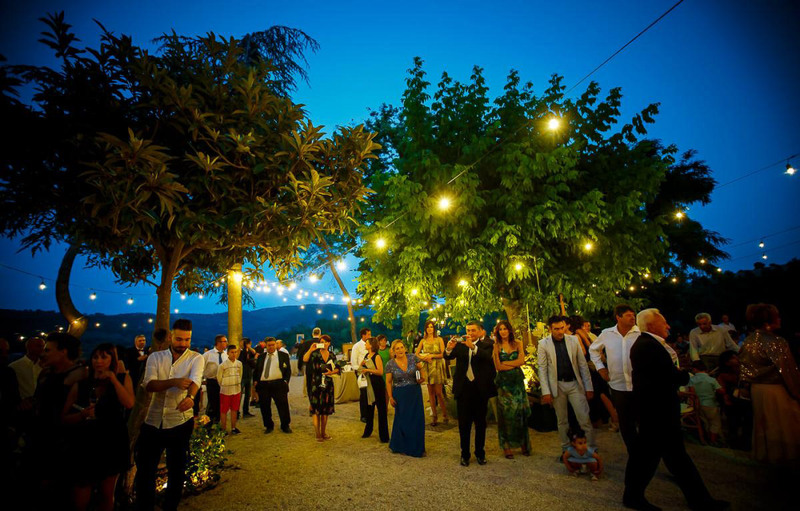 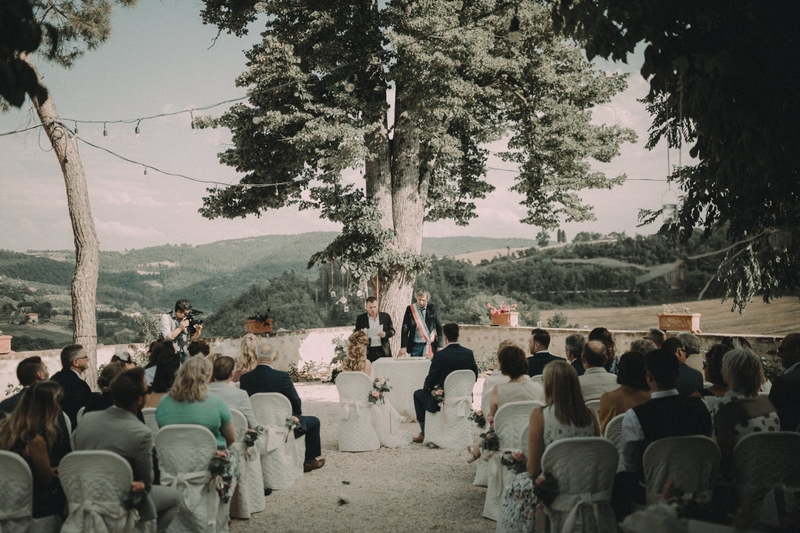 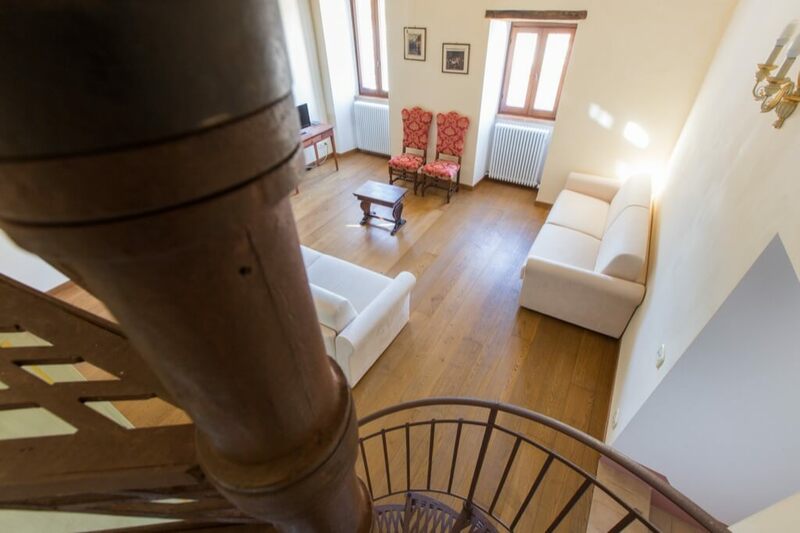 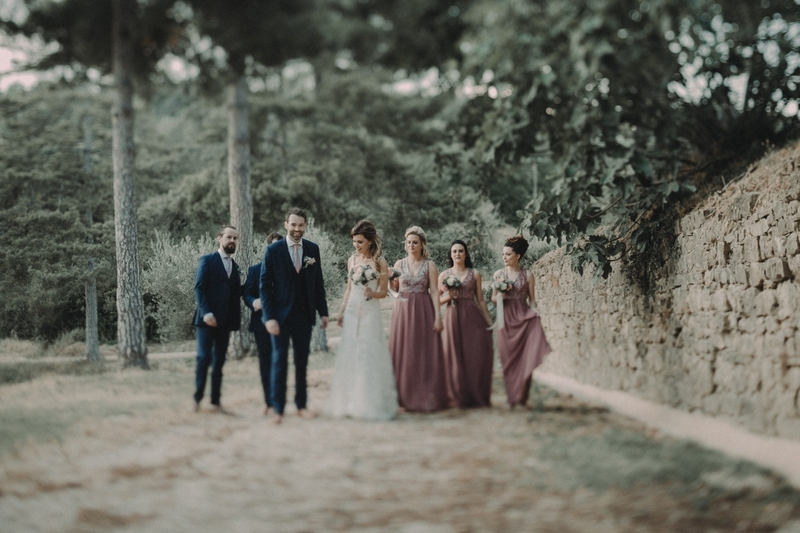 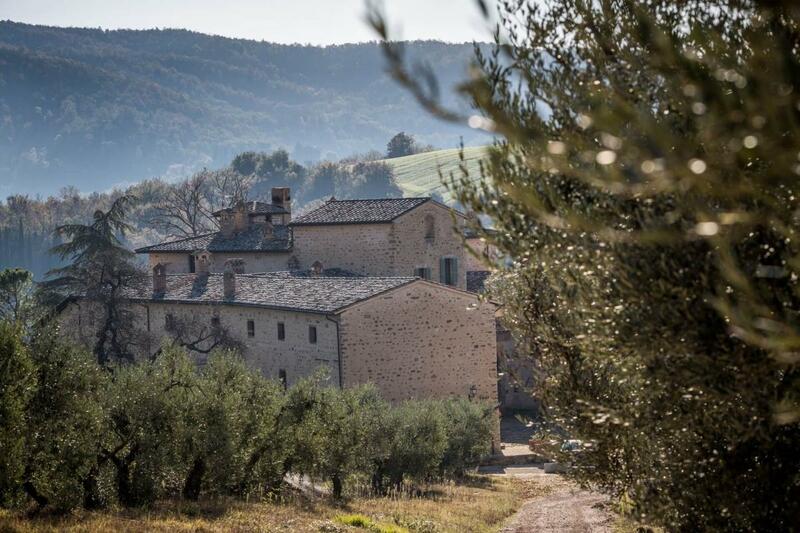 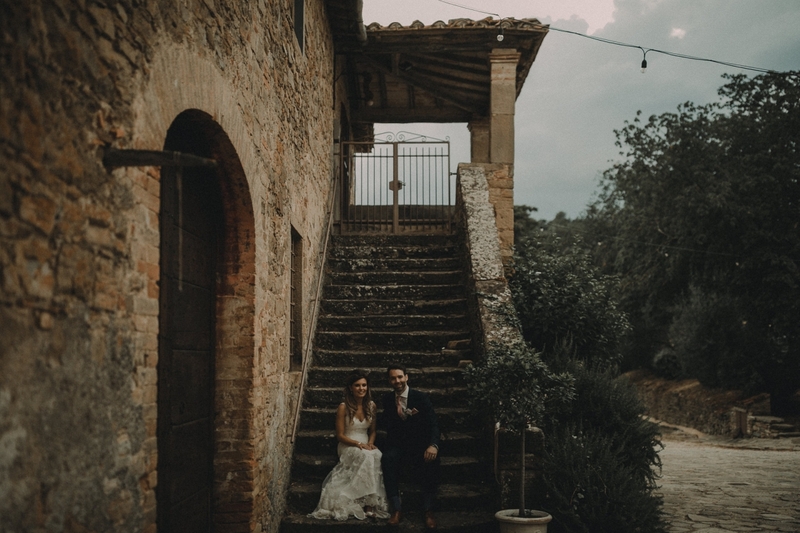 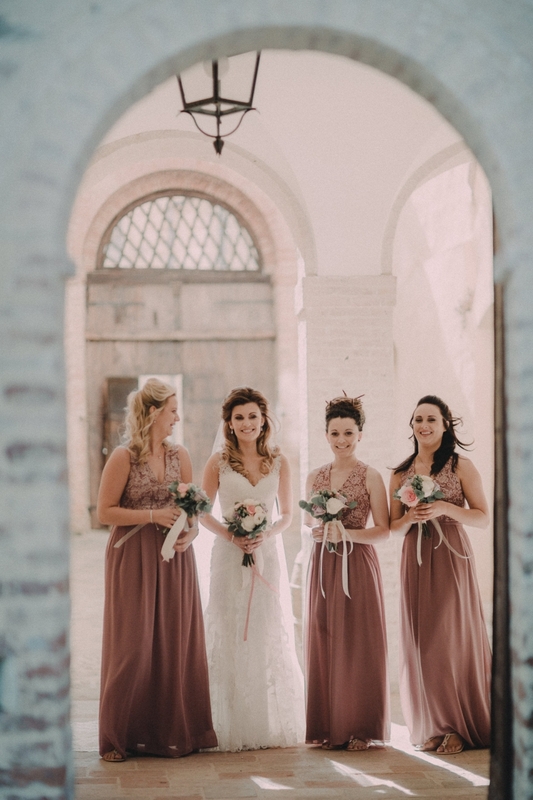 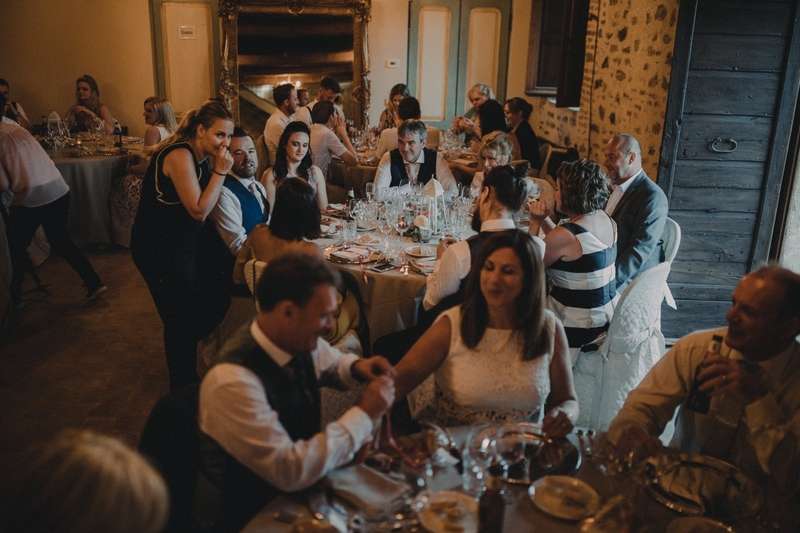 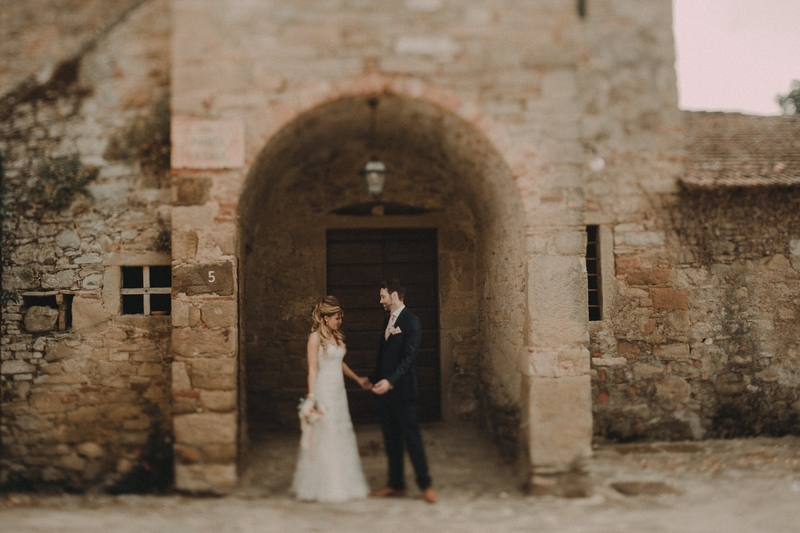 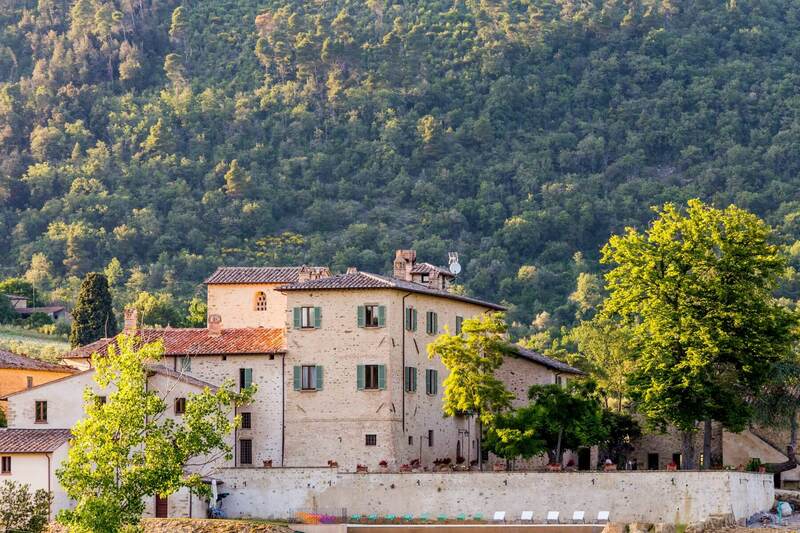 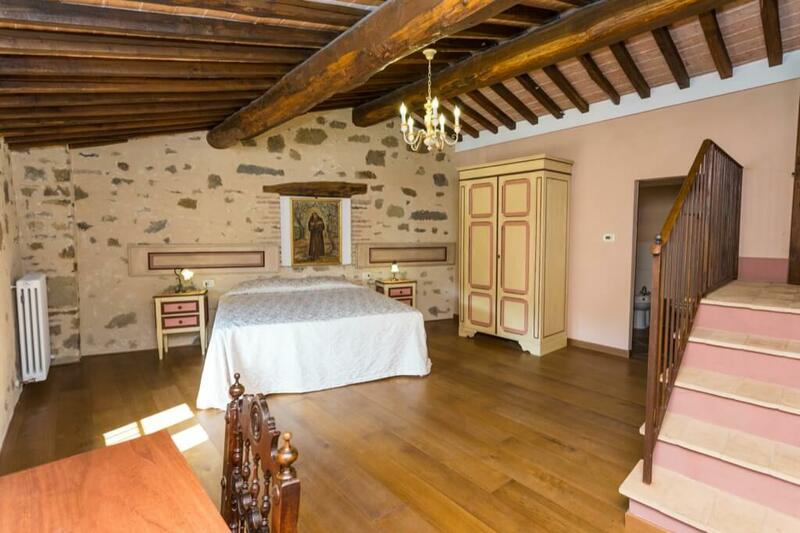 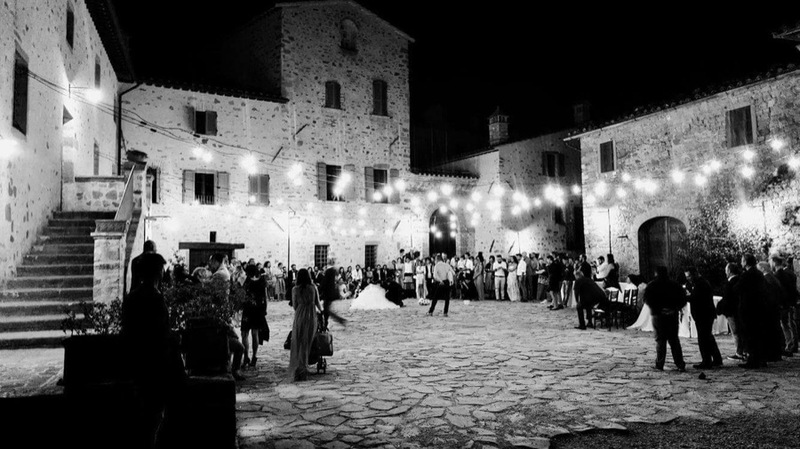 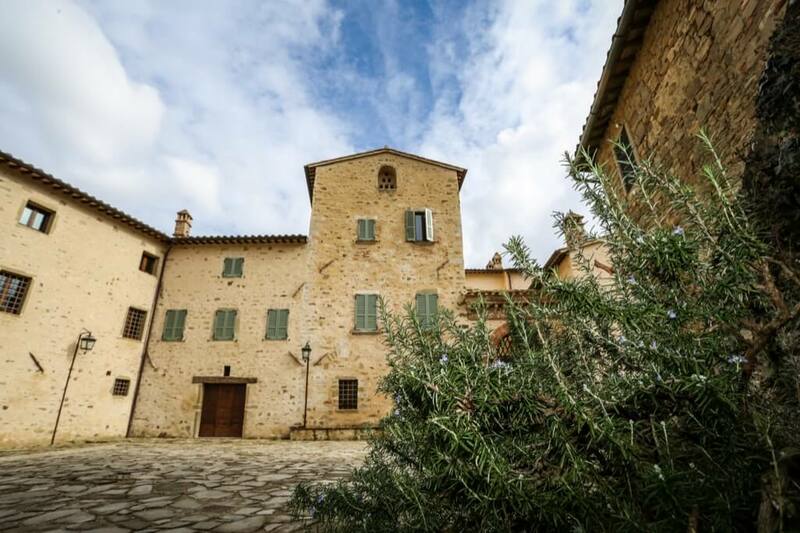 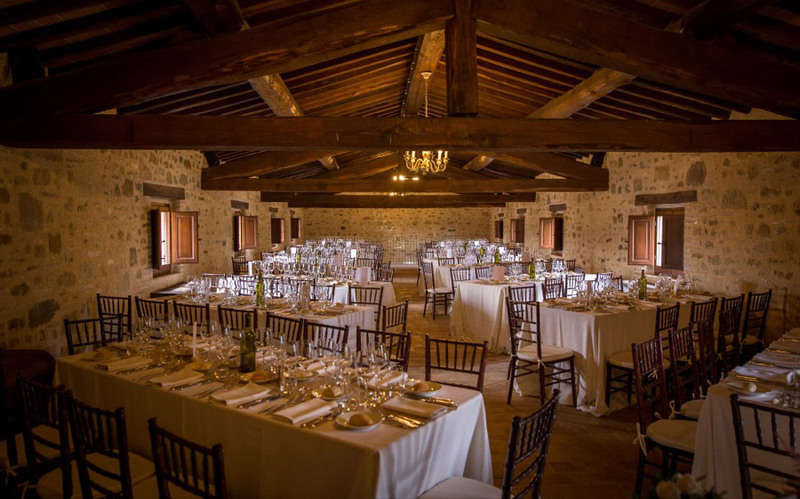 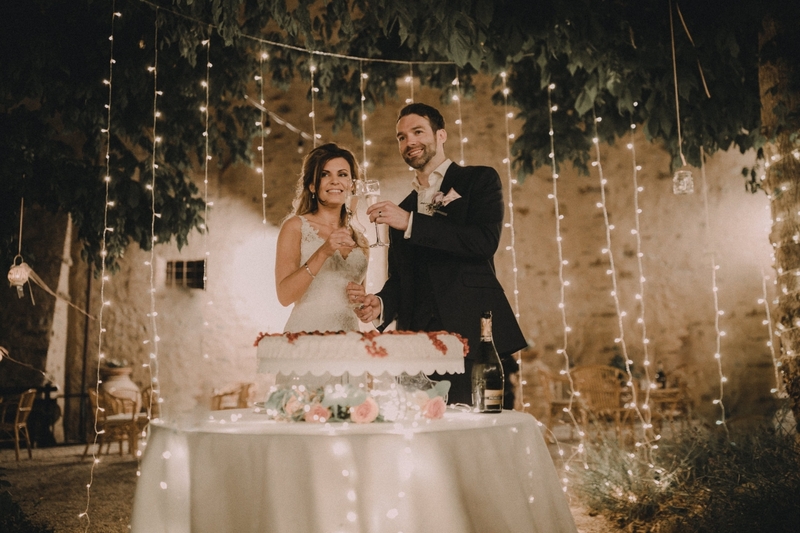 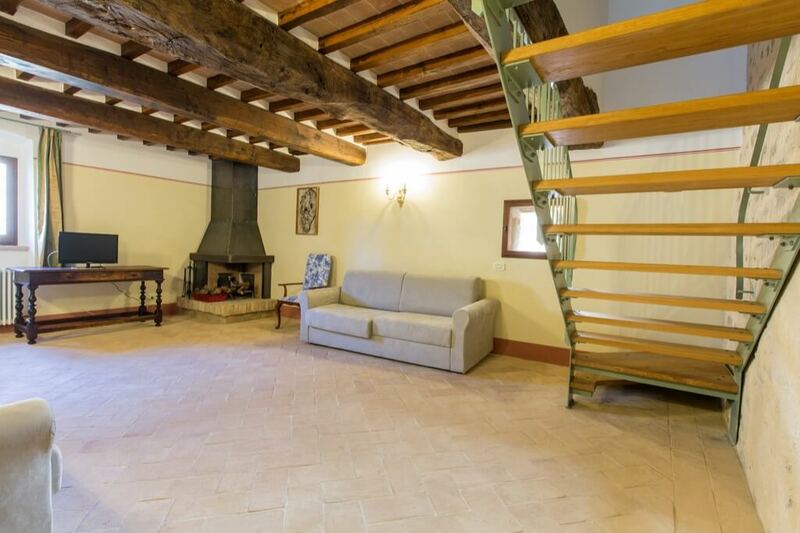 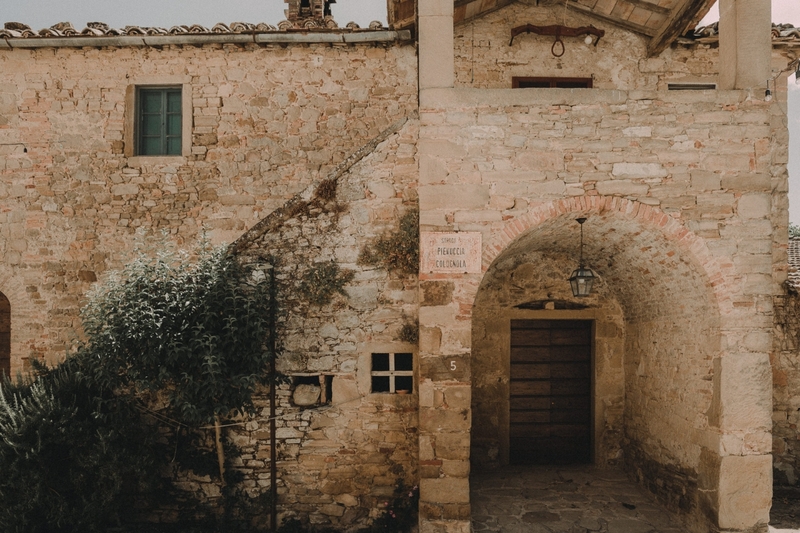 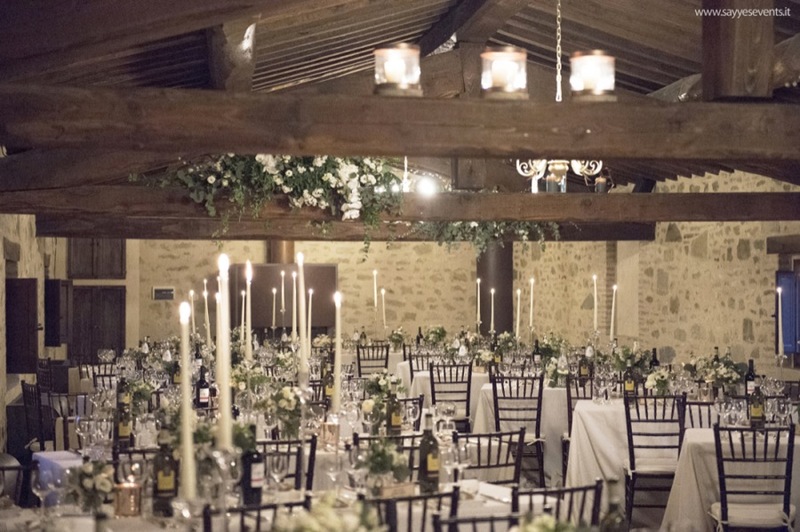 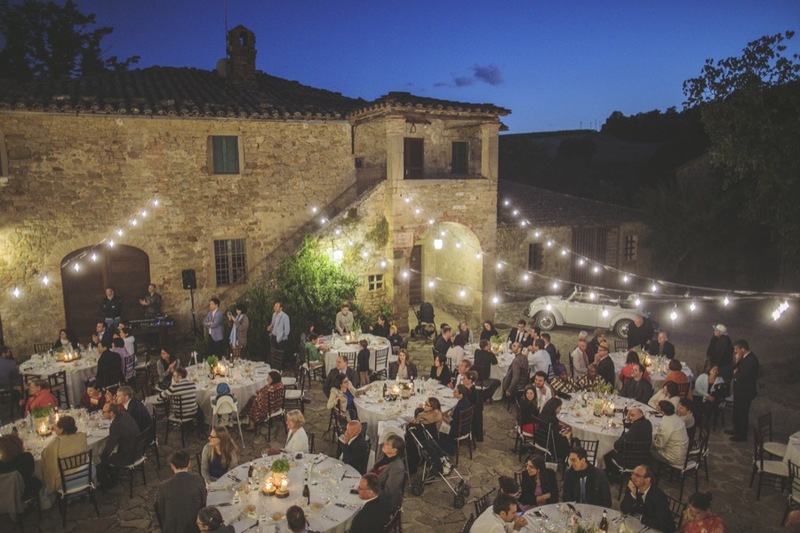 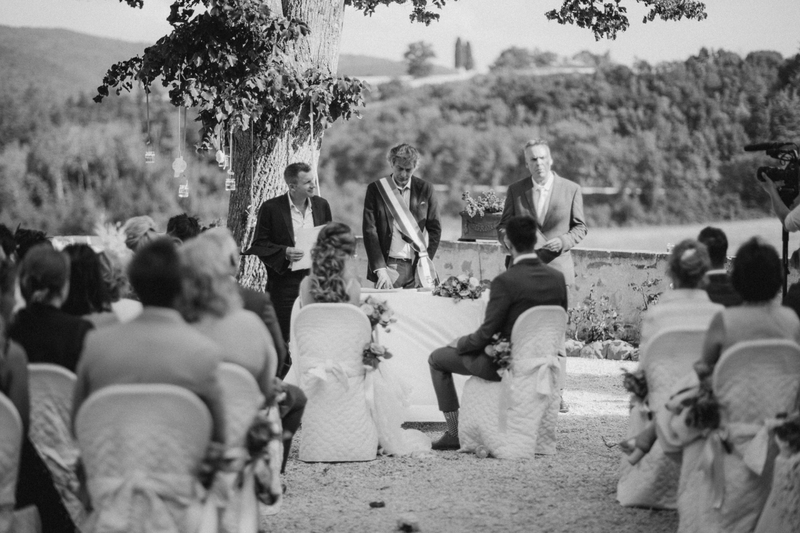 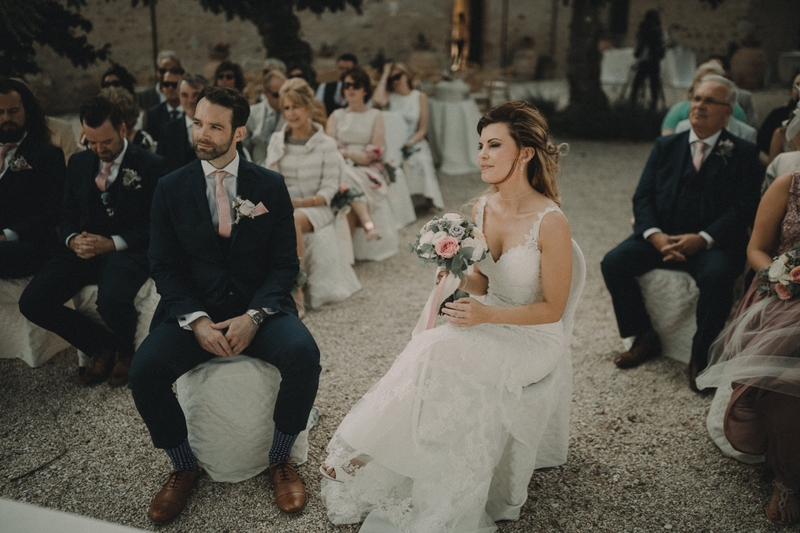 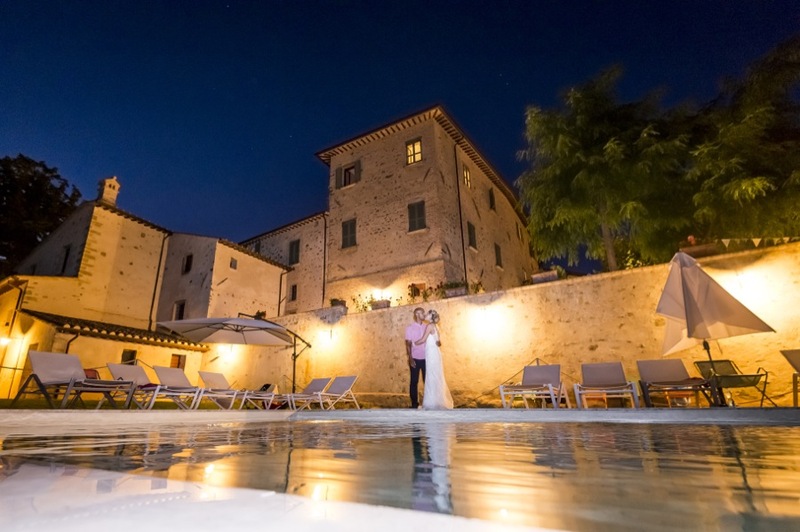 Borgo Caterina, is a stunning example of Medieval rural architecture, tastefully and extensively restored to offer you wonderful hospitality and a breath-taking wedding venue. 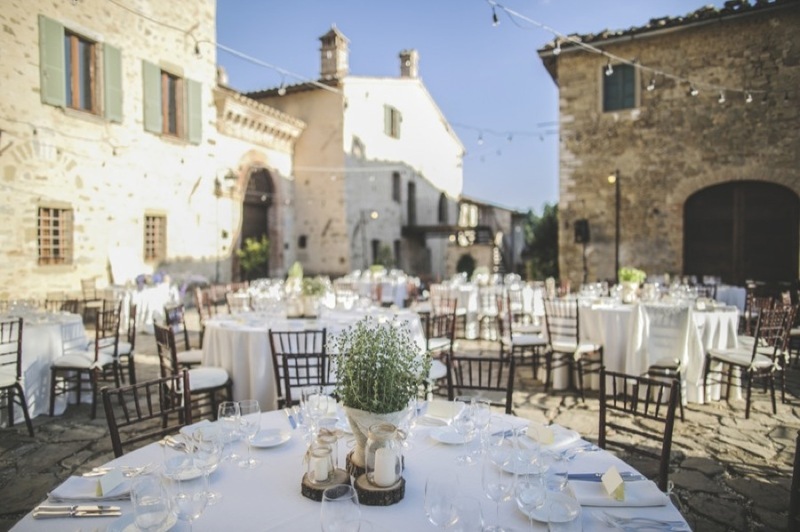 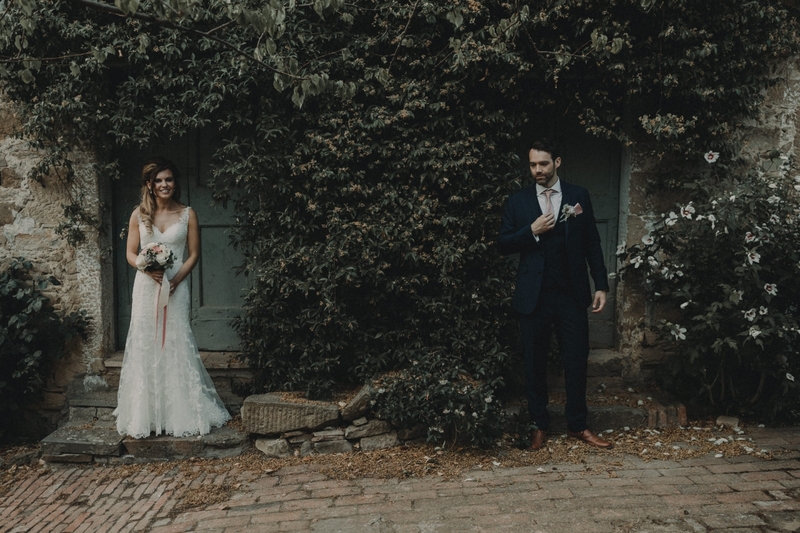 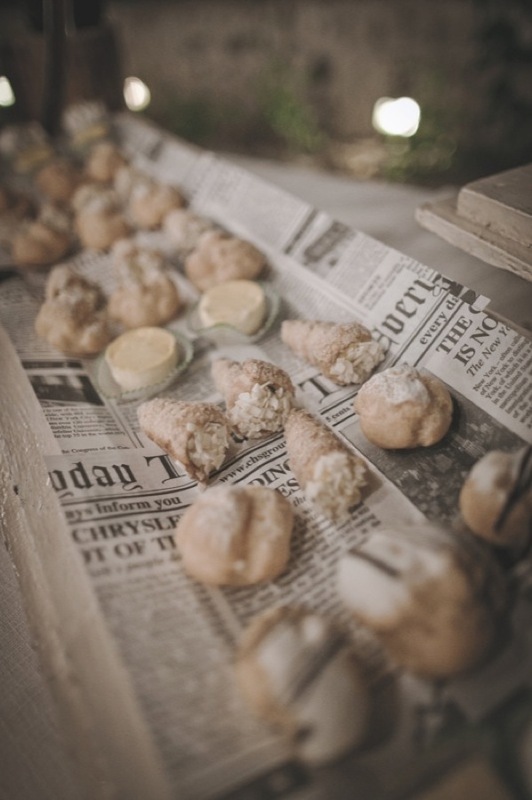 There are several beautiful reception spaces, both inside and out: the garden, the enclosed courtyard, and plentiful internal spaces in case of poor weather, without effecting the event in a negative way. 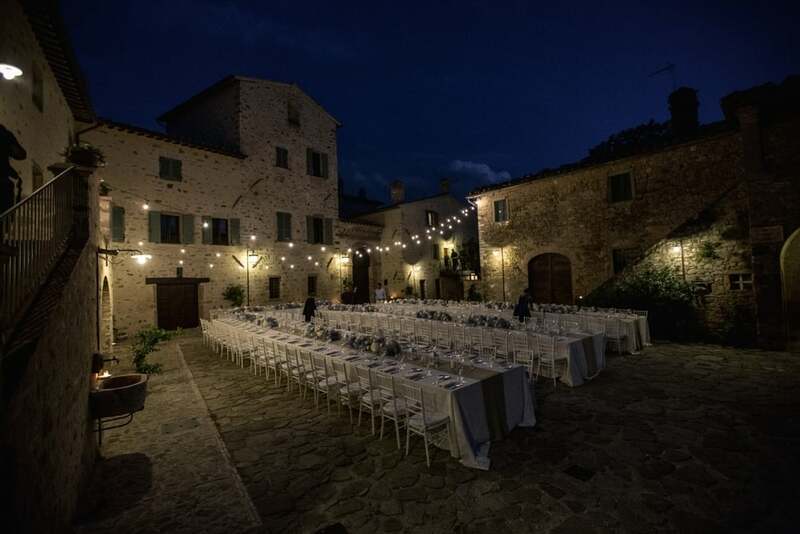 The layout lends itself to a great flow of movement for the different parts of the day, from blessing, to aperitifs, the seated meal, and spaces for dancing, with no problems for music outside until late, assuming you have exclusive use of the property. 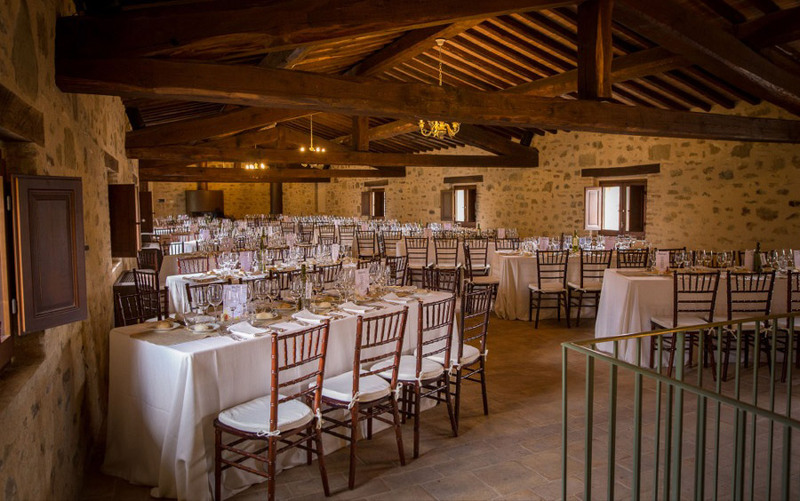 And another great plus: the venue has permission to host a legally bind civil wedding on site. 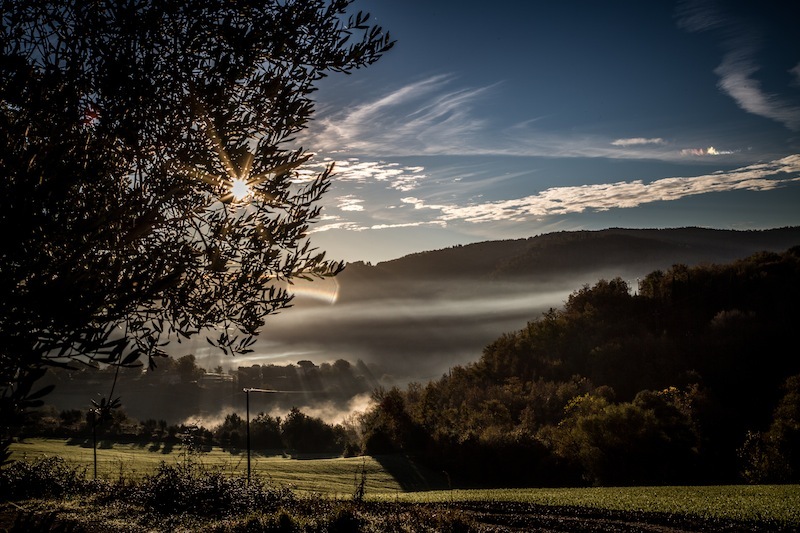 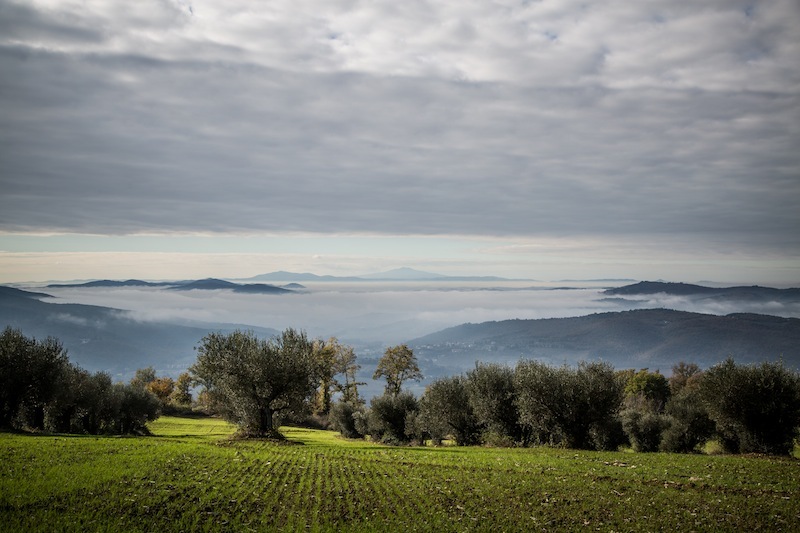 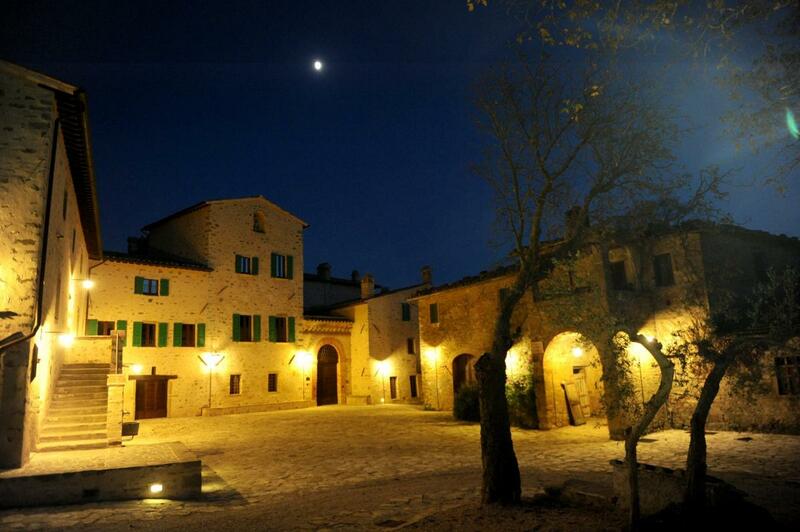 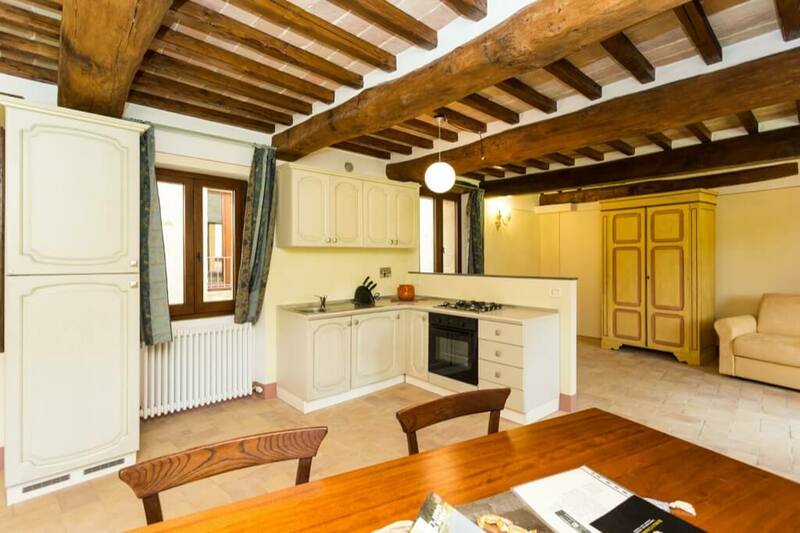 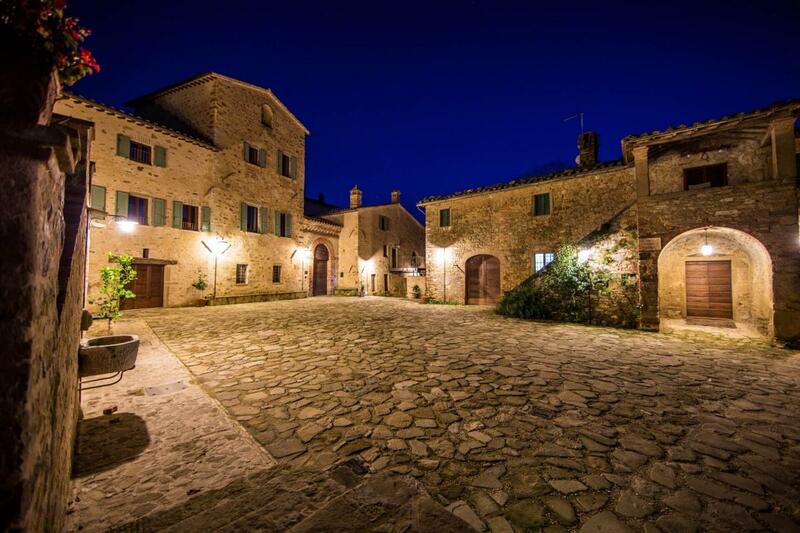 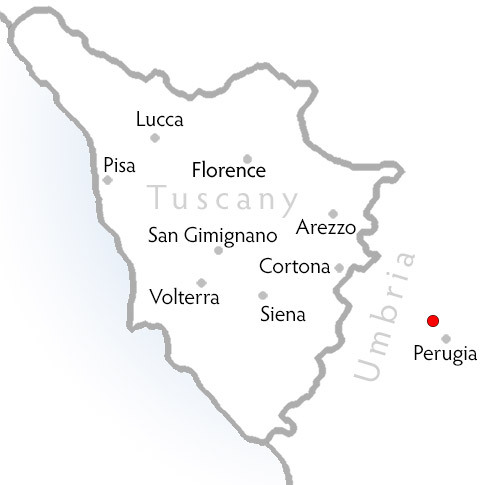 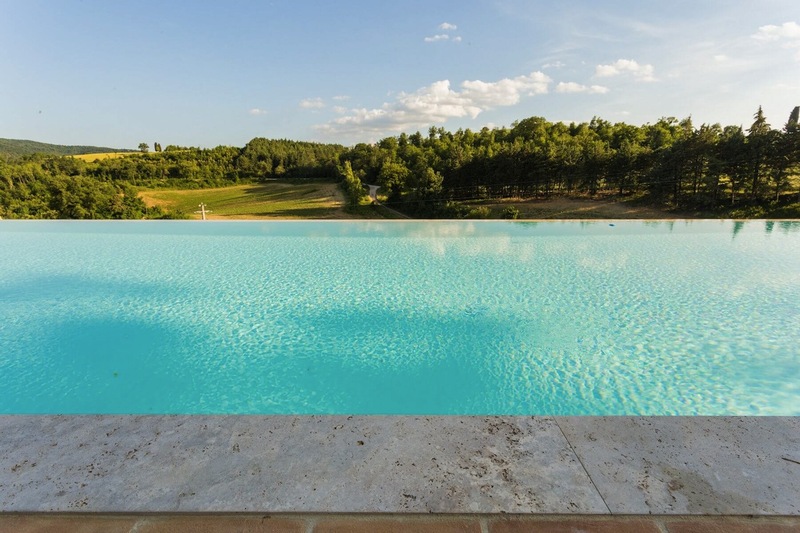 The borgo is located 10 minutes from Perugia’s historic center and 20 minutes from Assisi and Lake Trasimeno. 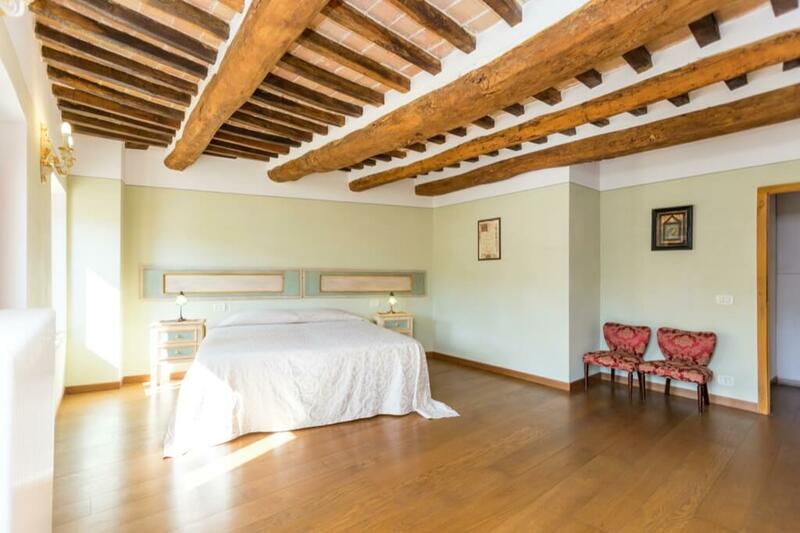 The property is perfect for a three-night stay: ideal for a pizza night or traditional Italian barbecue the days before or after the wedding.